You and your friends have a specific sense of humor. Sometimes, you need an exact type of emoji to fit the context of the convo or the joke. You want to get the likes and those smiley reactions. We get it. We know the feeling. 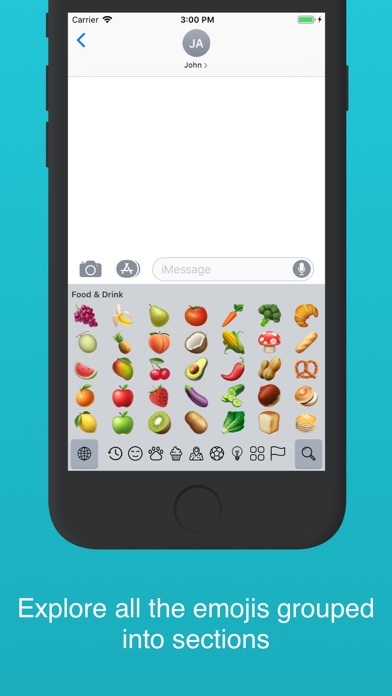 However, 99% of the emoji keyboards will force you to scroll through hundreds of emojis you don’t really need. 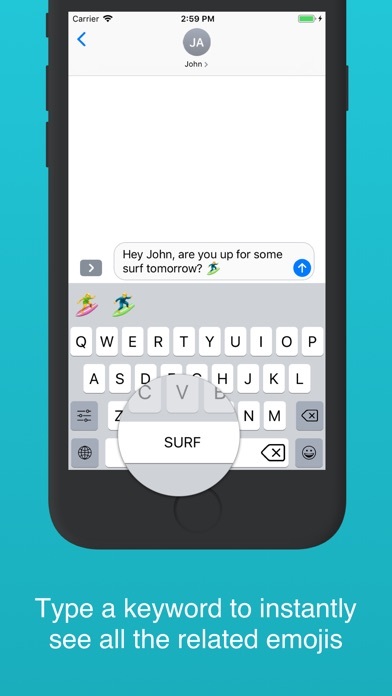 The iPhone emoji keyboard app that will stop wasting your time of scrolling back and forth looking for the right emoji! 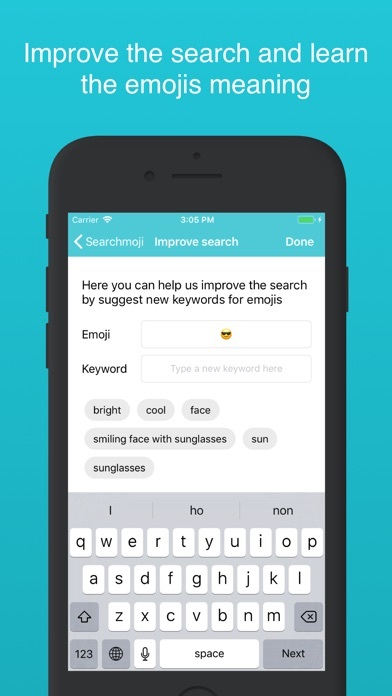 With Searchmoji you can just type a keyword and all the related emojis will pop out instantly. And the best part of it? 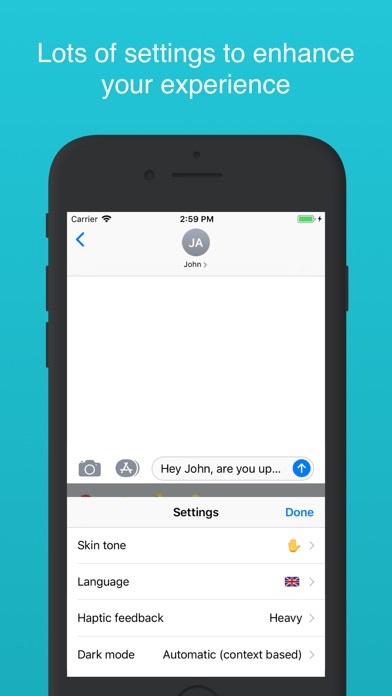 It's completely offline and doesn't require a full-access like all the third-party keyboards out there. Did someone say dark mode? Update and configure your favorite keyboard style now!